Even though this project wrapped 20 years ago, the McColl Center still stands as a home for artists in Charlotte. Thank you to AroundCharlotte for sharing how this building rehabilitation project came together! From a burned out example of urban decay to an impressive center for the visual arts, the McColl Center in Charlotte provides a blueprint for how adaptive reuse can work. This segment was produced for Time Warner Cable. 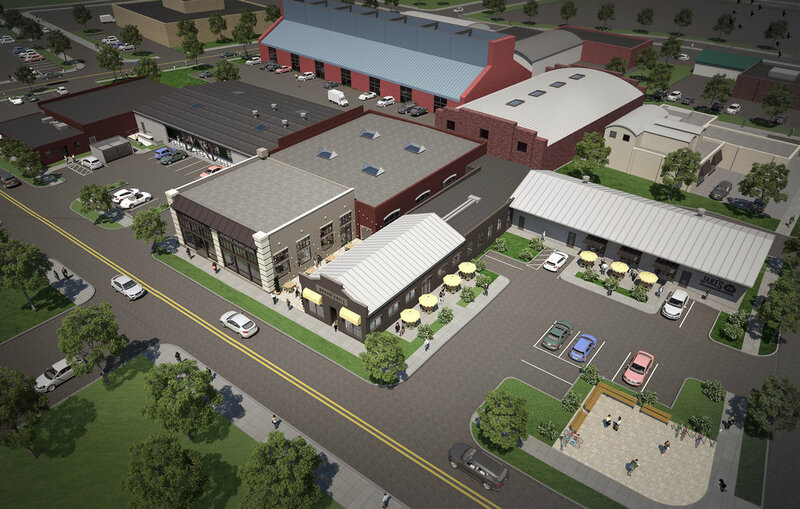 We're excited to announce the construction of Novant Health's facility in Berewick Town Center. 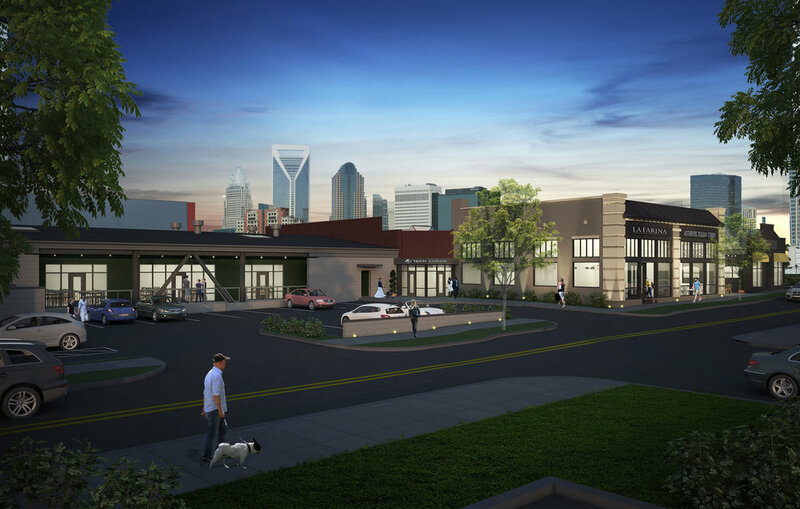 To learn more about the project read the announcement here on Charlotte Business Journal.